Nothing brings warmth to a family like a beloved pet. Our four legged friend loves to be part of our daily life whether it be a playful afternoon in the yard or a quiet snuggle while we are enjoying a good read. He is sweet and cuddly and loves attention especially in the form of fetch and of course a good, old fashioned belly rub. 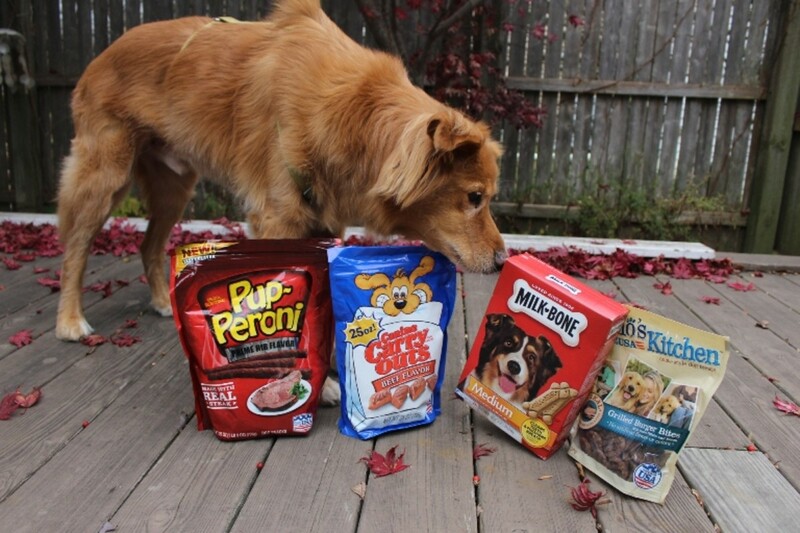 We adopted our pet much later in his life and had to really find out what he like to snack on. 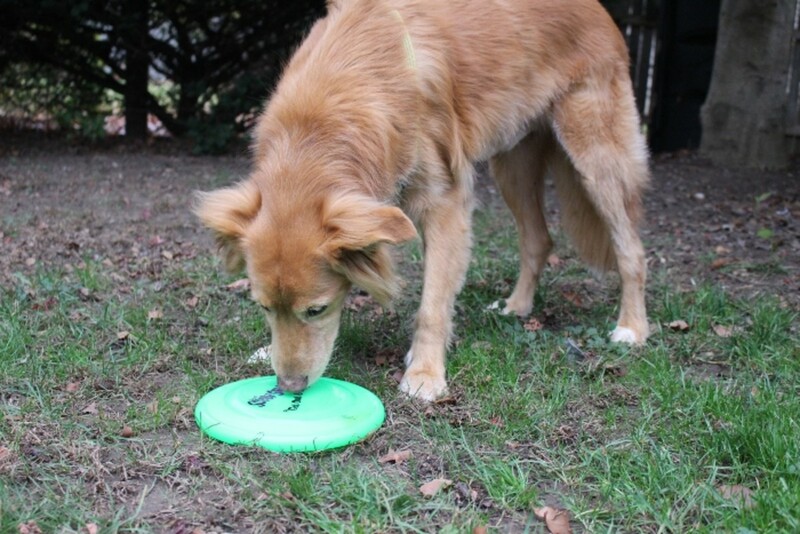 He learned a few tricks easily (scoffing at the old adage that you can&apos;t teach an old dog new tricks!) and we loved to reward him with a yummy treat. 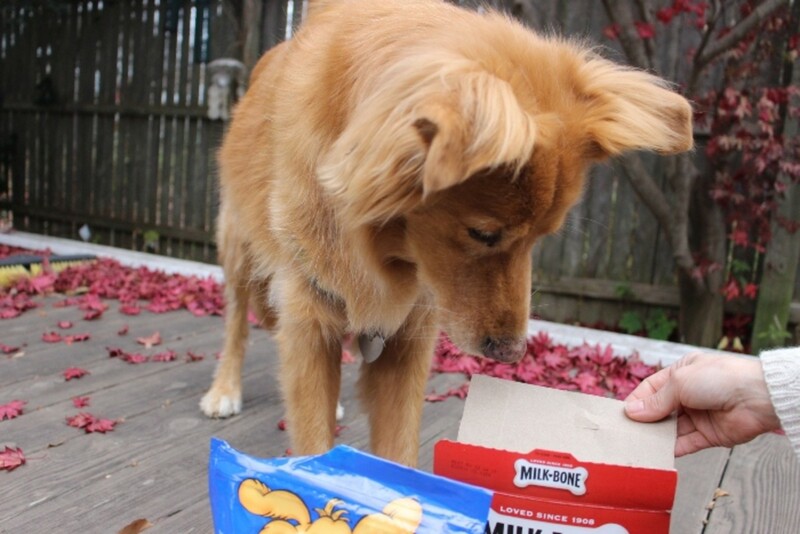 He goes bananas over the Pup-Peroni soft and chewy snacks. Our youngest (only age 2) has been known to give him more than his fair share in one sitting-needless to say he comes running when she says "Doggie wanna treat?" 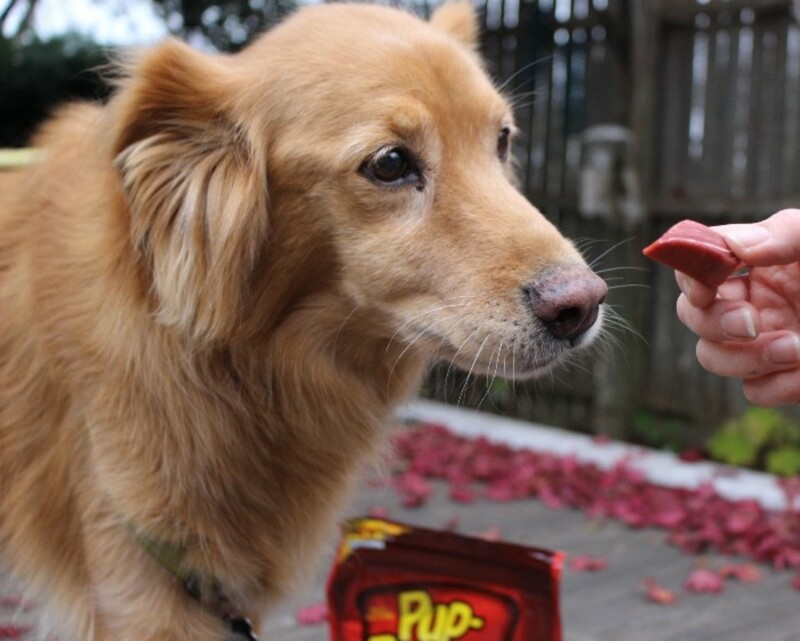 She knows to ask for his paw and our furry friend even offers both sides before accepting the delish treat. 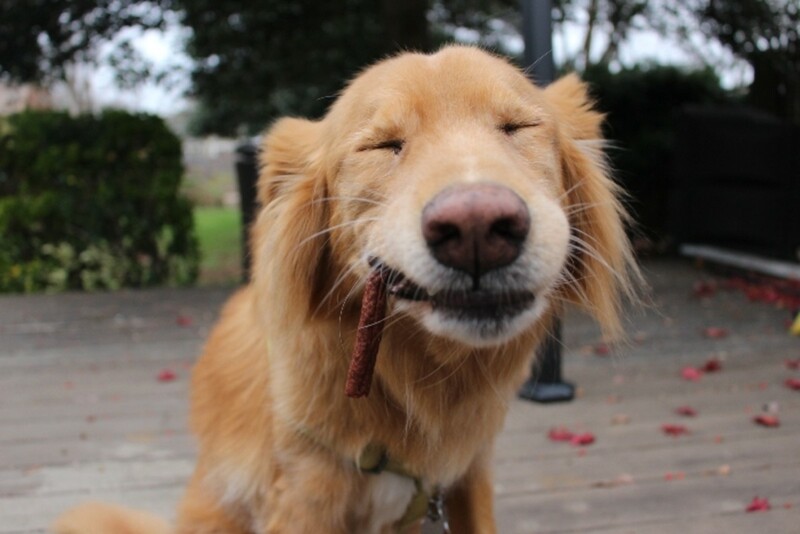 His second favorite snacks are the crunchy Milk-bone biscuits. (see he&apos;s even choosing them!) 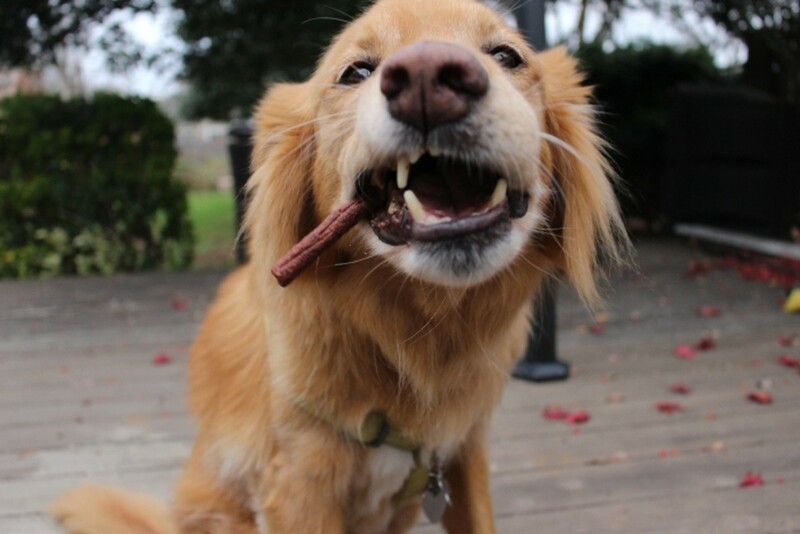 His loves to take them one at a time to his secret spot in the yard and dig a shallow hiding spot for them, come back ask for another and when he has amassed a few, he returns to his spot and enjoys a mini feast. 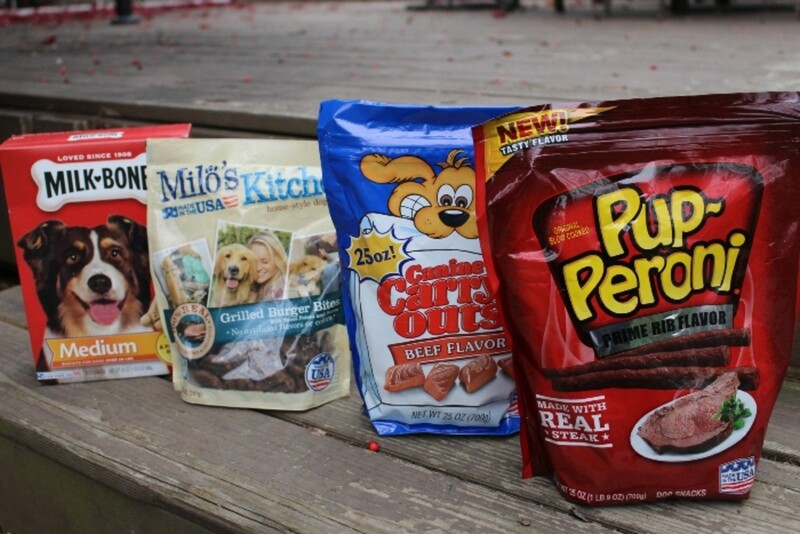 Big dogs like Dobermans and Great Danes prefer "real meat treats"
All photos are owned by The Shopping Mama and may not be used without permission.